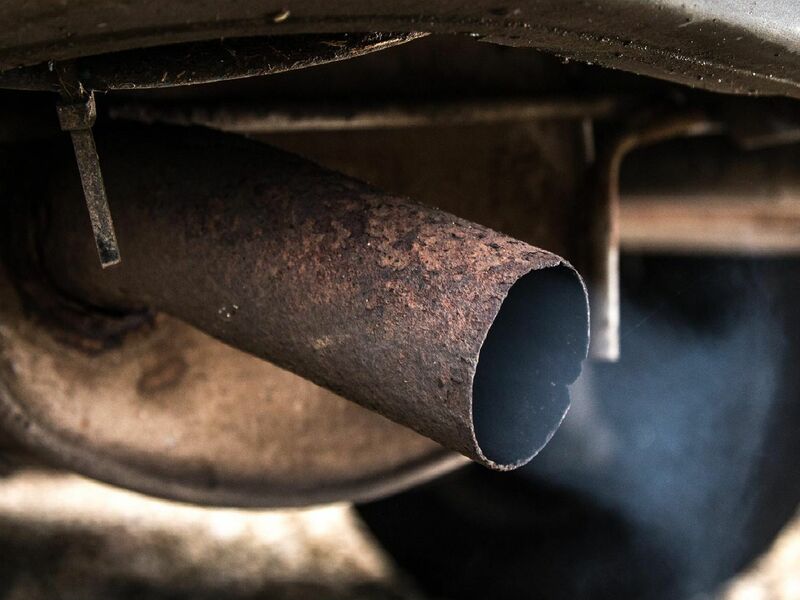 Cars account for nearly 30% of the total CO2 emissions produced in the EU, and have a detrimental impact on the health of people, animals, and the local environment. But it’s easy to lower your carbon tyre-print with a few changes to your driving habits. LeaseVan.co.uk has revealed 17 easy ways drivers can curb their emissions whilst driving on British roads. Get your vehicle serviced regularly to ensure its always performing at its best and burning fuel as efficiently as possible. As vehicles age, harmful deposits can build up in the vehicles engine, reducing efficiency and increasing emissions. Adding a cleaning agent into the fuel system will help remove the deposits, in turn lowering your emissions. You should check your tyre pressures regularly and before long journeys under-inflated tyres can have a much greater rolling resistance, causing you to use up to 2% more fuel. You should check your tyre pressure every couple of weeks, and increase the pressure when carrying heavy loads. The engine oil is the lifeblood of your vehicle it lubricates, cleans, cools and prevents wear. By using the right engine oil for the make and model of your car, your engine will run more smoothly, allowing for better performance and efficiency.